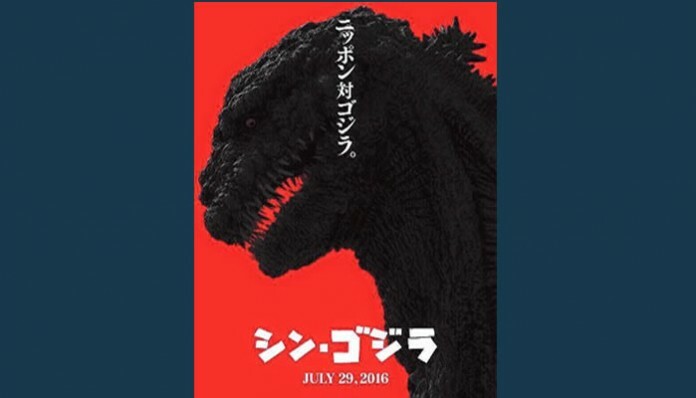 Going back to his roots, The Toho Company and co-directors Hideaki Anno and Shinji Higuchi have designed Godzilla to be more menacing and destructive. The film opens in Japan July 29, 2016 and will be distributed in the USA Through New World Cinemas some time after that. NOOOOO!!!!!! Why did Universal let it pass them by?! Wonder how long we will have to wait for the US release. There can never be too many Gojiras.